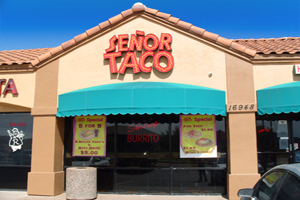 Mexican Cuisine — Senor Taco is a family owned and operated Authentic Fresh Mexican Restaurant in the Phoenix Metro area. 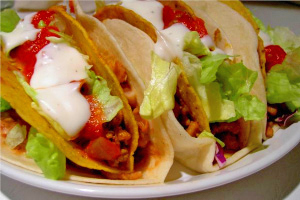 Once you have a taste of their fresh homemade Mexican food – not freshly opened – you’ll keep coming back for more. In the words of one of their happy customers: “Once you have a Diablo Shrimp burrito, you’ll never go anywhere else for a burrito. There’s a reason this place is always packed at lunch, it’s the amazing food. Located in an unassuming strip mall, you’d never suspect this restaurant was such a gem. So stop by and try us out – you’ll be glad you did!